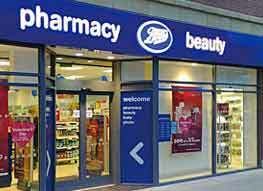 Boots is one of the largest and most respected chemist chains in the UK. The company began as a family-run herbal medicine store (founded by John Boot in 1849) and became Boot and Co. Ltd in 1883. The company diversified into research and manufacture in the 1960s, and developed the popular painkiller Ibuprofen. Like Boots, Ibuprofen is now a household name, so Boots’ own-brand products should never be dismissed too lightly or considered a cheap alternative to better products. 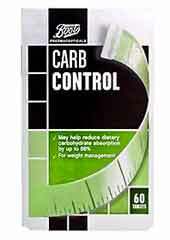 As the name suggest Boots Carb Control is a carb blocking formulation. Carb blockers are designed to interfere with the activity of the digestive enzyme alpha-amylase, which is vitally important for breaking down ingested carbohydrates. Effective carb blockers can severely restrict the amount of calories released and absorbed from carbohydrates so, bearing in mind the fact that carbs are the body’s main calorie provider, carb blockers can be an invaluable weight management tool. *Important Point: Carb blockers only work on carbohydrates. 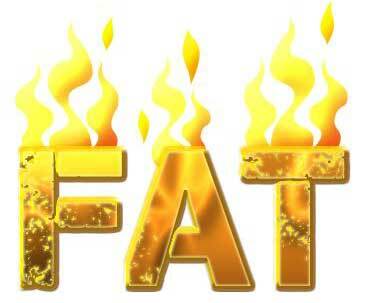 If too much fatty food is responsible for any weight gained and maintained carb blockers will offer no benefits. Boots are very modest about their product and its abilities. The usual hard sell that is so typical with competing products has been dispensed with entirely in favour of a few honest (if somewhat underrated) statements about the product. The tablets contain a few necessary binders and fillers but the main ingredient is Captocarb (each tablet provides 100mg). 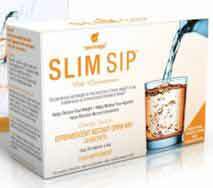 Captocarb is a proprietary blend created by S.I.I.T. srl – Pharmaceutical & Dietetic Contract Manufacturing (based in Italy). 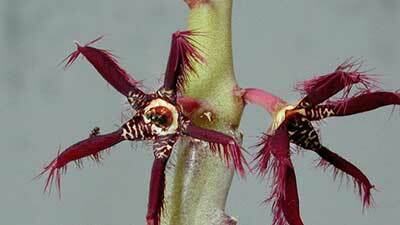 The driving force in Captocarb is phaseolus vulgaris (white kidney bean extract). One to two Boots Carb Control tablets should be taken before a main meal. If the meal contains large amount of complex carbohydrate (bread, potatoes, pasta, rice, etc.) two tablets is the correct dosage. After 30 days of continuous usage a rest period of 3 to 5 days is recommended. 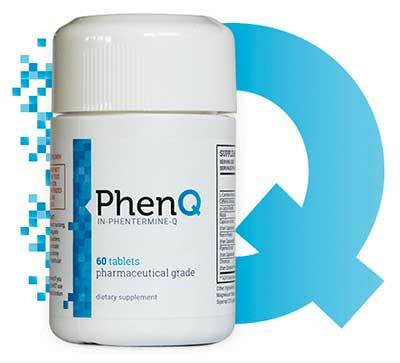 No more than four tablets should be taken in any 24 hour period and best results will be obtained if the tablets are used as part of an overall weight management program that includes regular exercise and healthy eating habits. No customer feedback was available at the time of this review. Boots Carb Control is not intended for anyone who is under 18-years of age, women who are pregnant or breastfeeding, or anyone with a BMI below 18.5. 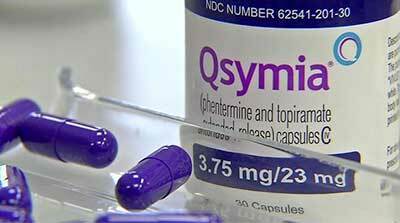 Potential users who are allergic to beans, bean-derived products, simethicone, or any of the ingredients used are advised to seek medical advice prior to commencing supplementation. 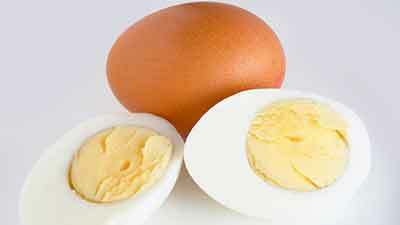 The same advice is offered to people who are diabetic or taking medications. If any of the above are experienced, Boots suggest halting usage for 72 hours. If severe or persistent side effects are experienced a consultation with a doctor or pharmacist is advised. Many supplement manufacturers fail to provide much (if any) information about the possibility of side effects and/or how to deal with them, so some customers may mistakenly believe Boots Carb Control to be a problematic product. This is not the case at all. White kidney bean is a natural ingredient that most people should be able to use without issue. 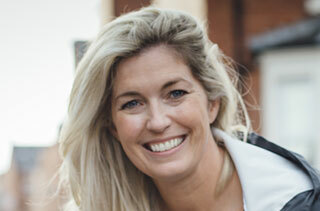 The in-depth information about any adverse possibilities is actually a strong indication of a reputable company that wishes customers to make an informed buying choice. Boots Carb Control can be purchased from most Boots the Chemist high street stores and from the Boots website. Each (60 tablet) pack usually costs around £25 and customers who have a Boots Advantage loyalty card can collect 96 points with each purchase. Boots Carb Control is a promising product produced by respected company. It is also a simple product, that contains one main ingredients, and is designed to provide just one benefit—carb blocking. Although it’s a proprietary blend, the main ingredient, Captocarb, utilizes a promising carb blocking ingredient; so it seems highly probable that Boots Carb Control tablets will work in the way intended. 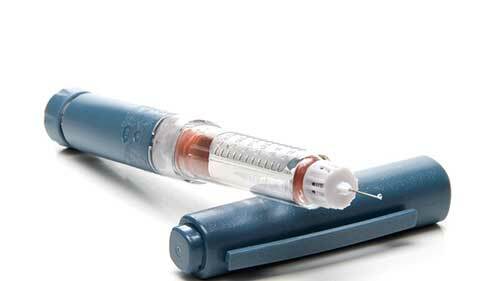 At £25 a bottle though, Boots Carb Control is a relatively inexpensive carb blocking option available and users who take four tablets each day will find their bottle needs replacing after just 15 days. Bearing in mind the lack customer feedback and money back guarantee, potential Boots Carb Control users may want to consider an alternative product. There are not dozens of carb blocking supplements on the market in comparison to other genres. 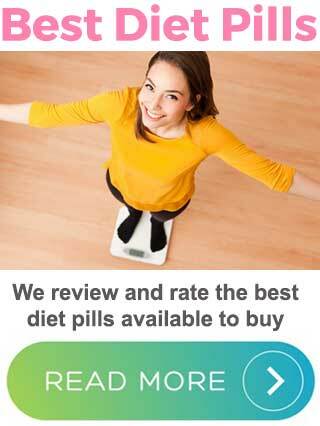 In our opinion the best example of a carb blocker is LeanBean – a multi benefit female targeted diet pill. 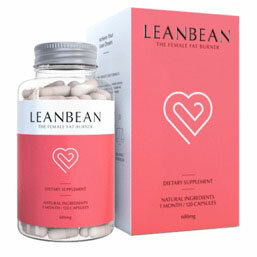 LeanBean has an excellent ingredient profile and a long 90 day money back guarantee.